Everyone knows how bad Seattle parking is. Between the commuters and the people who come into the city for fun, there just aren’t enough parking spaces. And don’t get us started about the traffic. Even if you work in the city, it’s probably too expensive to live there! Add to that a number of other factors, and you’ve got the perfect recipe for Seattle’s own automobile apocalypse. 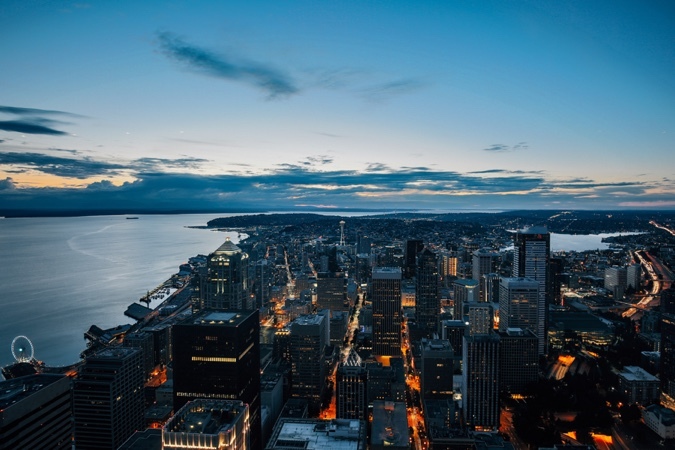 In 2013, Seattle was the fastest growing populous city in the nation. Just two years after that, it was right back up there taking the fourth spot out of the fastest growing cities in America. So over time, Seattle’s traffic and parking infrastructure have struggled to keep up with the consistent growth and increasing demand. It would seem to make sense that more parking would help, but there’s a problem. Seattle’s traffic is beginning to look like that of Los Angeles. The cars are bumper to bumper, and drivers relentlessly try to not let other drivers cut in front of them. (For some people, making it to their destination a minute faster is worth slowing everyone down for 20 more minutes.) Lack of traffic etiquette aside, at least there is less middle finger flicking and profanity yelling around Seattle than on the highways in L.A. If the city were to add more parking, they fear that the highway congestion would worsen. This is why the government is not spending money on the parking situation. People Just Want to Keep Driving! A survey conducted by the Puget Sound Regional Council asked residents what might convince them to stop driving for one day and take public transportation. In King County, 40.5 percent of them said, “Nothing.” Even if parking costs went up by 50 percent, only nine out of 100 of people surveyed would drive less. Darn our love for automobiles! I don’t know whether I should give these folks a lesson in logic or give them a hug. 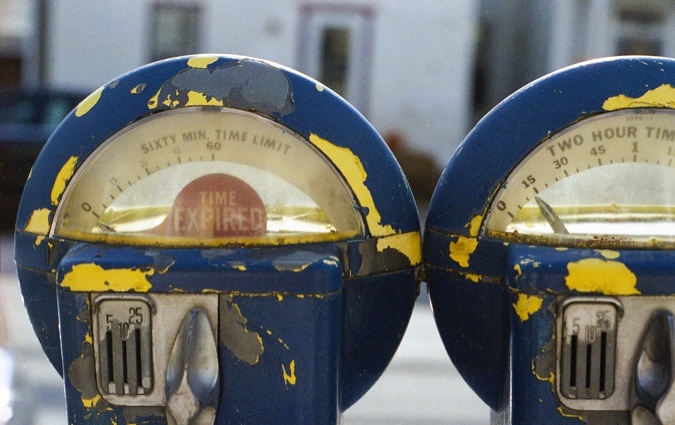 If you are going to drive to Seattle, check out our article on Parking Hacks in Seattle. There are many ways you can prepare and ensure that you have a parking spot ready for you whenever you need it. 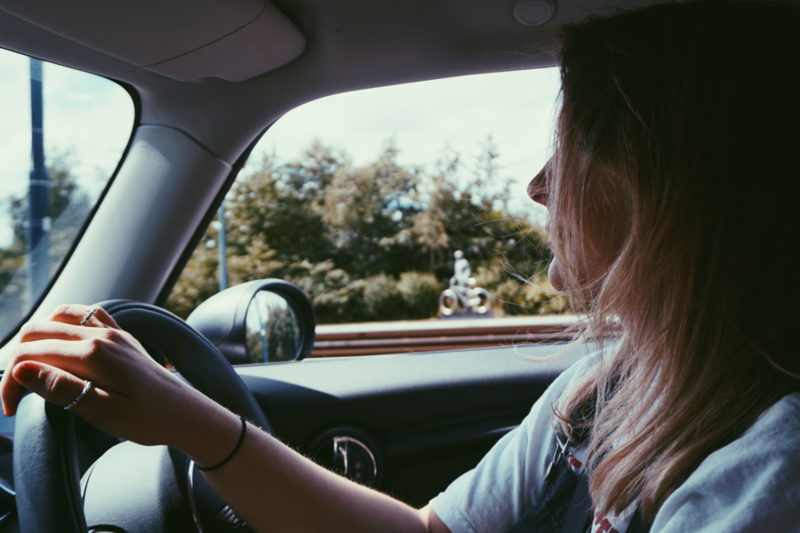 If you are part of the 91 percent of Seattle drivers who would never give up on driving, then you also know that your commute puts a lot of wear and tear on your vehicle. If you’re looking for a smaller vehicle to squeeze into any parking place or to subsidize those parking prices with savings on fuel, you might be interested to hear that you can buy pre-qualified vehicles from trusted sellers who are people just like you. TRED offers dealership protection and 150-point car inspections. On average, you’ll also pay 15 percent less than you would at a dealership. If you are looking to get a great car for a great price (without the hassle of doing the paperwork and legal stuff on your own), click here to check out our list of used cars now. Now let’s move on to some solutions to the parking problem! First, let’s be honest: Implementing transit plans takes a long time. Remember that time when Mike O’ Brien told Ballard that they might not see a light rail for another 22 years? You can be sure, the people booed and hissed, and the government deserved it. The reasons behind the delays are too much to go into for now. But there is some hope. 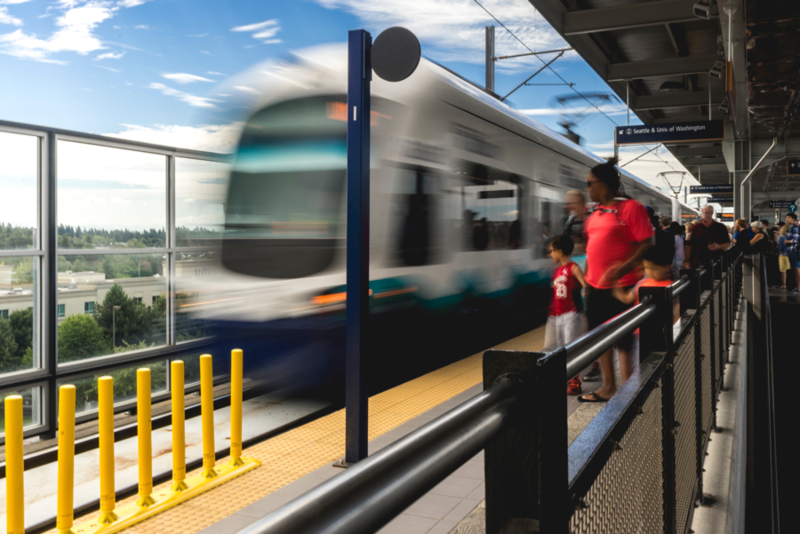 The city created the City of Seattle Transit Master Plan (TMP) which lays out a detailed, 20-year plan that shows what services and programs they are going to invest taxpayer money into. Continue Implementation of Bus Rapid Transit Networks and Bus Priority Corridors. The TMP recommends improving three existing transit routes, adding eight new ones, and improving three existing bus priority corridors. Develop Center City Transit. Job growth in the center is expected to grow by 60 percent, so they are looking to improve walking, cycling, and transit options in the area. Plan, Fund, and Build High Capacity Transit. This includes rapid transit and light rail options. The current ones on their mind are Madison Street Corridor Bus Transit, Center City Connector Streetcar, Ballard to Downtown Light Rail, Downtown Transit Tunnel, and West Seattle to Downtown Light Rail. Enhance Walk-Bike-Ride Access. Building biking options, improving sidewalks, and applying safe crossing treatments near bus stops are some of the improvements that will achieve this. Improve Transit Information and System Usability. In short, they want to take this huge variety of projects and find a way to make it accessible and user-friendly. The hope is that private industry will come in and develop applications to make it navigable. Pursue Funding to Enhance Transit Services. Simply put, this is the part where politicians schmooze to accrue more funding for their projects. Phew, that’s a lot of stuff they are planning to do! It’s kind of a relief that they’ve at least got a plan. But let’s take a bit of time to give some constructive criticism. The plan hits all of the high points and buzzwords, but the goals are all given the same priority. In reality, you can really only prioritize two or three things at a time, maximum. The government would do well to try to focus on only one or two of these at once. So what do you think? Are you tired of the parking situation? Do you think there are better solutions? If so, make sure to let city council know!